We are excited to announce that we are offering a Major Goolsby's Packers Playoffs bus trip to Lambeau Field on Sunday, January 15th. Milwaukee area Packers fans, you don't have to worry about driving to Green Bay yourselves for the Packers divisional playoff game. Instead, you can hop on over to Major Goolsby's and take a coach bus to the game. Ticket King Milwaukee is offering two bus trip packages. 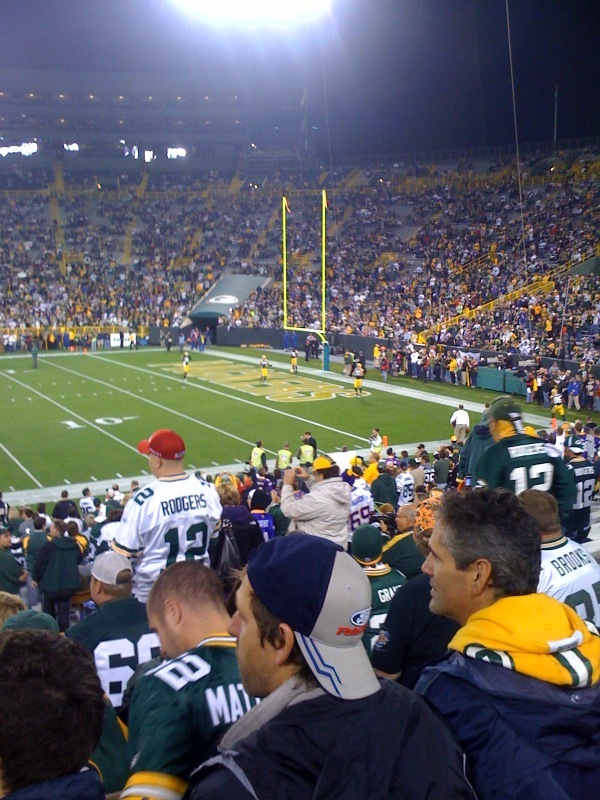 The first package includes a round trip bus ride, entry into a tailgate party with unlimited food and drink, and an end zone seat for the Packer game. This package costs $299. The second package includes just the round trip bus ride for $75. 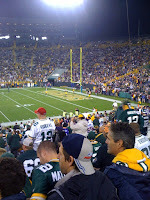 If you are interested in taking in either package, call our office at 414-273-6007 or visit our website at www.theticketking.com.